Perseids Meteor Showers result from cast off bits of comet Swift-Tuttle hurtle through the upper atmosphere in the late summer each year as planet Earth passes near the comet's orbital path. For the northern hemisphere, this regular celestial display is known as the annual Perseid meteor shower, so named because the meteor trails all appear traceable to a common "radiant point" in the constellation Perseus. The Perseids are a northern meteor shower. Because of the way the comet's orbit is tilted, dust from Swift-Tuttle falls on Earth's northern hemisphere. Perseus is easy to spot from Europe and North America, but it barely peeps above the horizon of Australia and New Zealand. 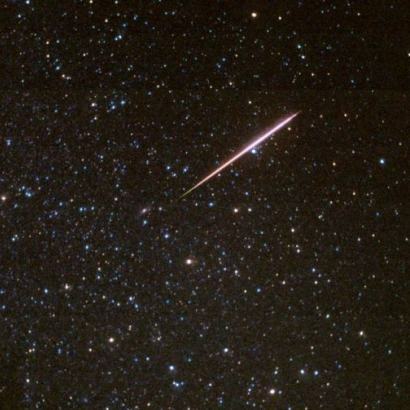 Southern hemisphere sky watchers will see very few Perseids.